The Wine and Cheese Tent returns for another year at the Kent Show. Biddenden Vineyards will be hosting the tent and there will be the chance to meet, taste and buy direct from some of the region’s best wine & cheese producers along with special guests. Find Biddenden Vineyard, Wine and Cheese Tent on stand number 241, grid reference N5.  10% off any purchases made at any of Biddenden's stands at the Kent County Show including the wine and cheese tent, produced in Kent area of the food hall. One voucher per person and per transaction. Valid only at the Kent County Show 2017.